The temptation whenever you buy things is always towards going for the cheaper option, but for some things this is definitely not a good idea. It is unfortunate to say, but there are a lot of cheap ‘surveillance systems’ on the market which, when you look at their capabilities, barely qualify as anything of the sort. This is why, before you just for the cheapest option available, you need to make sure that they meet a criteria. The criteria for any surveillance system is quite simple: recording capabilities, detailed image from the camera, and the camera needs to be able to perform in the environment (so if it’s dark, it needs to be able to see details in the dark). There are also a number of other things which, while not necessary in every instance, do provide another layer of usability and convenience: Movement sensors can help limit the amount of data being used for the recordings (as the cameras only activate once the sensors have been triggered), infra-red or UV capabilities, disguises (so people don’t notice them), and network capabilities. 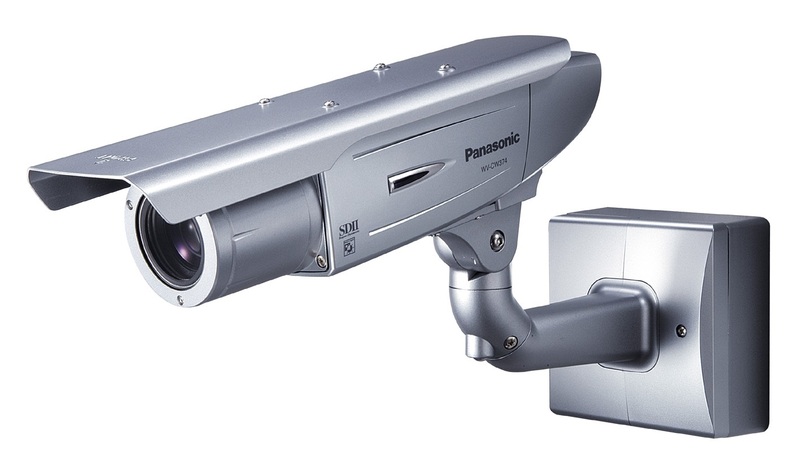 While network capabilities aren’t essential to having a working surveillance system, having any data the cameras collect automatically transmitted to a central hub is invaluable, and it means that if the camera is destroyed you’ve still got anything it recorded.